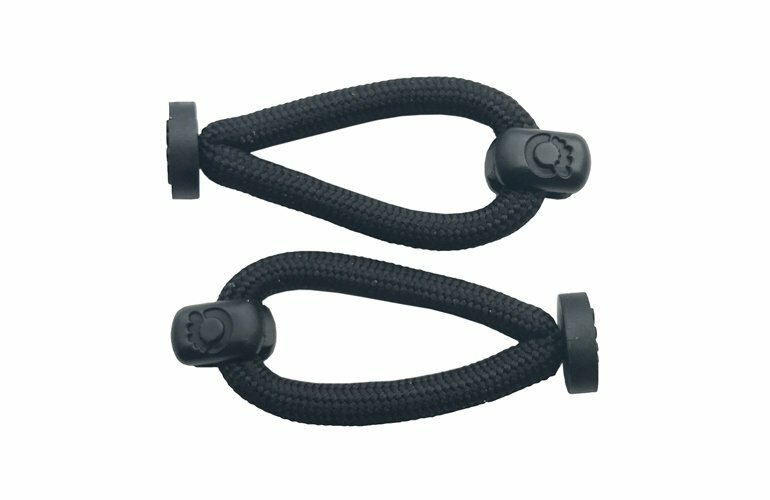 Want to replace your DIY “knot” with the Cloud and Venture Toe Loops? Grab a pair here. Only $1.99/pair. 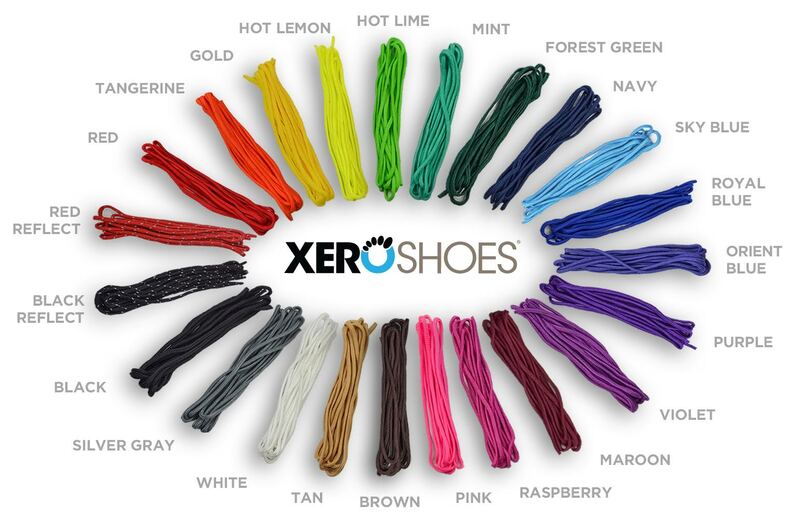 Want something stronger than the “Toe Knot” in your Xero Shoes Do-It-Yourself kit? Or, do you want to make it easier to swap out your laces with different colors? Then use a pair of the Amuri “Toe Loops” from our Cloud and Venture sandals. In fact, you can take any similar product to our DIY kits and “Amuri-ize” it with the Complete Hardware kit here. The Toe Loops have been tested to withstand over 50kg of force, so they’re secure. 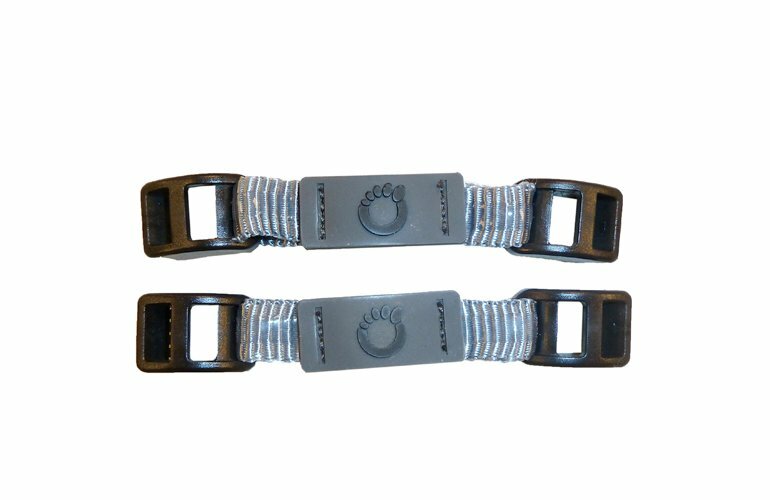 The Toe Loops are made of comfortable, flexible, super-strong polyester lace injection molded onto a nylon disc (with our logo on the bottom). Well, the bottom of the Toe Loop isn’t much bigger than the knot you make for your DIY kit, so you shouldn’t notice it. If you do feel the disc, feel free to experiment with trimming or sanding it down just a bit at a time to get the feeling you want. Oh, and you can, of course, use the Toe Loops for the Classic DIY kit as well. … or experiment with other tying styles on our Tying Page or have fun and make up your own! Or add our Complete Hardware Kit to make a DIY version of our Cloud or Venture sandals. And don’t forget to add a little bling if you’re in the mood. I love my Cloud sandals, with the exception of the plastic post. Replacing the post with this one small upgrade made more difference then I expected or could of hoped for. 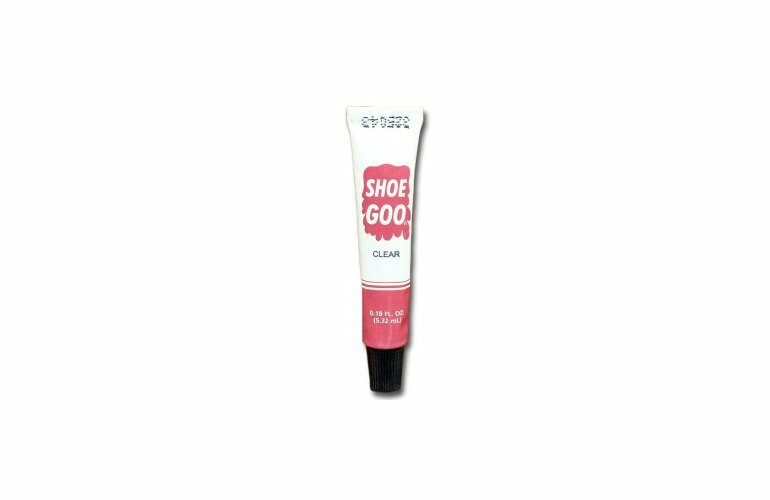 If you have a sandal with the plastic post do yourself a favor and swap it out for this to loop. Super Comfortable is an Understatement. My Venture sandals were comfortable to begin with, but at times the rubber toe post became noticable. Nothing bad like a pair of flip-flops, but there. I ordered the toe loop (for about a buck and a half, what could go wrong) and put them in as soon I opened the envelope. Ten minutes later my Venture sandals are more comfortable by a factor of ten. My Z-Treks may be put in as backup now that the rubber post is gone from my Ventures. Excellent buy and well worth it.